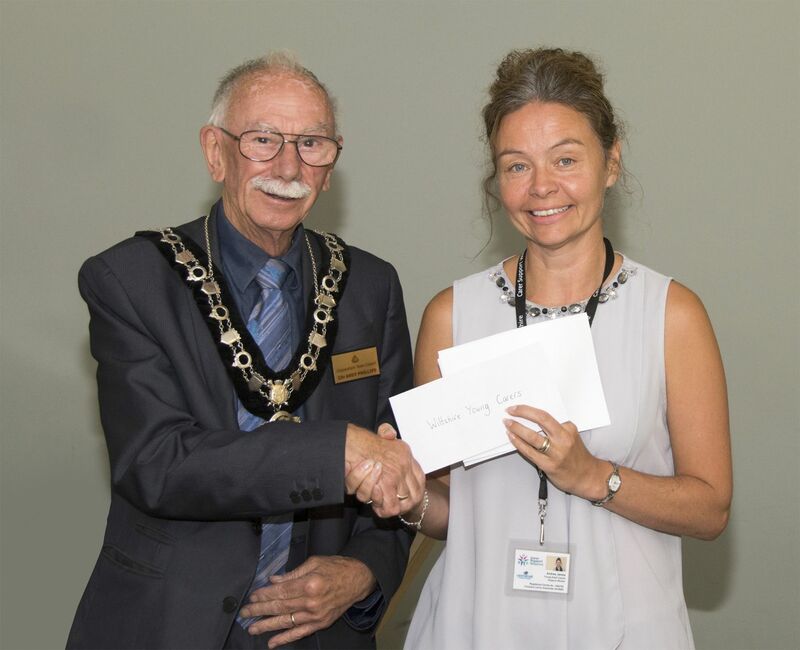 The Lions Club of Chippenham are proud to have organised events to collect funds to donate to organisations and charities throughout the year; international, national and local. During the last club year we were able to make donations at all these levels and, with your generous help and support of our many fundraising events, we have helped many individuals and charitable organisation with more than £38,000 of donations. We always put highest priority in supporting causes and people who need help in our own local communities and generally we donate as and when required. However, like last year, we also had a presentation evening for some of the donations to local causes. The president is also able to nominate his or her own charities, and in 2017/18, The President’s Charities were chosen by Ted to be Wiltshire Air Ambulance and Young Carers. The Financial Times has ranked the Lions as “the best among non-government organisations worldwide with which to work”. Lions are proud of this recognition and are always ready to support causes and people in need in the local community and those far away who may have been struck by hardship or natural disasters. We are also proud that, through Lions Club International Foundation (LCIF) - the Lions' organisation that provides links between Lions' Clubs all over the world, we are able to respond quickly and effectively in most countries of the world using locally based people already in the area to help communities and people in need.